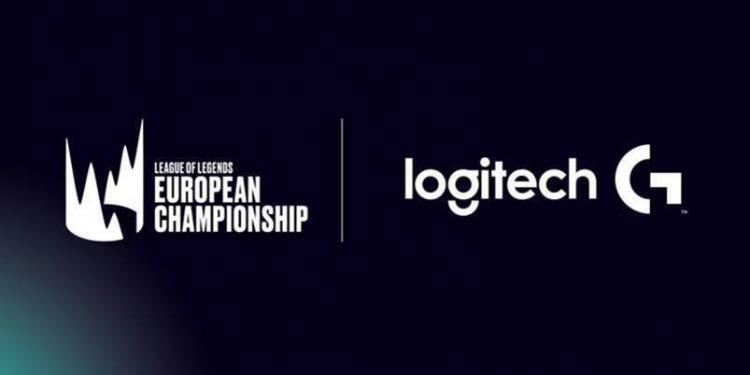 January 24th 2019 - LogitechG.com - As we gear up for the 2019 League of Legends European Championship (LEC) season, we’re excited to unveil one of the partners that we’ll be working with throughout the year on stage and stream as we bring the very best of entertainment, competition and world class teams to our newly refreshed league. To support the onstage action, we’re working with household name brands across the tech and consumer worlds that share our vision for bringing new levels of competitive play and entertainment to the broadcast. We’re thrilled to announce that Logitech G will be joining the LEC as an official gear partner for the 2019 Spring and Summer splits. As a long-time supporter of the LoL esports ecosystem, and sponsor of multiple teams. Logitech G provides PC gamers of all levels with industry-leading keyboards, mice, headsets, mousepads and simulation products - made possible through innovative design, advanced technologies and a deep passion for gaming. It is a natural fit for the LEC stage, where they’ll be supplying keyboards, mice and mousepads for the 2019 season. The tech isn’t just for the pros - we’ll be collaborating with Logitech G on a brand new range of officially branded LEC hardware, released later in 2019. Watch this space for details of the line and where to order. In addition to powering the athletes on stage, Logitech G will also present a brand new broadcast segment, the Play by Play format. This allows fans to zoom in on clutch LEC plays so you can see the pro’s precision moves up close. And finally, if you’ve ever dreamed of playing on the same stadium stages as the best teams in Europe, it’s your time to shine. Logitech G will be announcing a sweepstakes later in the year where fans win the chance to play a game onstage at one of our LEC finals held throughout Europe (more information on host cities to follow). We can’t wait to create new fan experiences together with Logitech for the 2019 LEC season. Stay tuned for details of other brands we’ll be teaming up with to support the broadcast and our league in 2019!